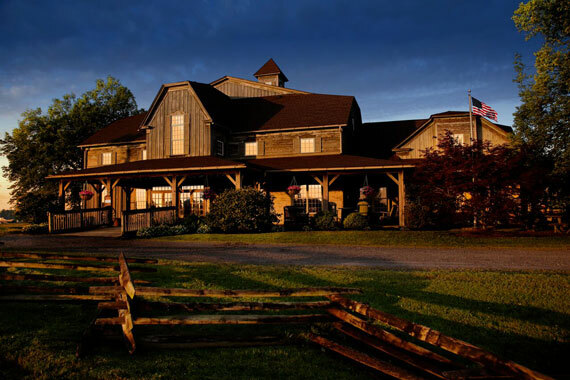 Flagship Store- Grove City, PA- Just outside a city known for its metal production stands the oldest working Forge in Amerca, where artisans have been handcrafting metal giftware, one at a time, by hand, since 1923. 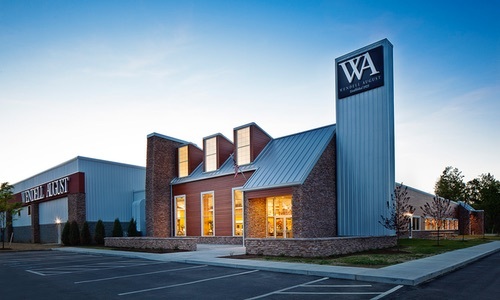 Visit our flagship store, tour our workshop and History Center and experience the rich history and heritage of our unique brand. Ohio Amish Country Store- Berlin, Ohio- On the outskirts of Berlin, OH, right in the middle of Ohio's Amish country is the home of our largest store in the historic Wendell Barn. Visit our location, featuring handcrafted gifts, seasonal craftsmen showcases, and the world's largest buggy. 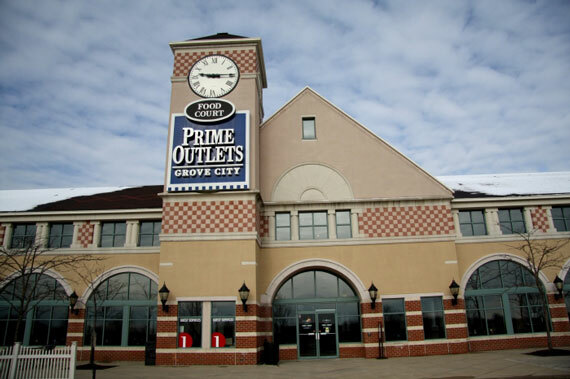 Premium Outlets Store- Grove City, PA- Visit one of the country's largest outlet malls just 1 mile from our Flagship Store and Workshop. Shop our traditional hammered metal giftware and our closeout specials. Come see us in our new location at the Grove City Premium Outlets, Suite 555, near Tommy Hilfiger. Find great deals on handcrafted gifts for all occasions. Just 1 mile from our Flagship Store and workshop. Our story began 95 years ago. Using only hands and tools, Wendell August Forge began to craft pieces of enduring beauty. Each piece, a celebration of the artistry and history of our craft. While in our 95 years we struggled to survive a great fire and a constantly evolving industry, we’ve also lived our own American dream. We are still here today because of our dedicated craftsmen, our incredible community, and most of all... you. Thank you for a marvelous 95 years. In 2018, we celebrate!